In order to make the process of your hardwood floor refinishing or installation painless, we offer full furniture moving services. Whether you need a dustless sanding, new hardwood or laminate flooring, or another service, we want to make things as simple and stress-free for you as humanly possible. 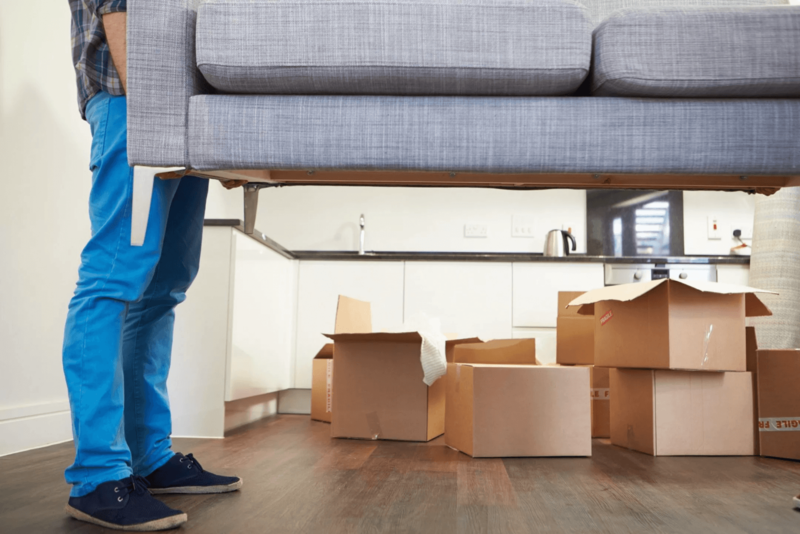 There’s no reason to pull your back out trying to move heavy furniture by yourself. Feel free to ask about our furniture moving services today. Let’s make your next major flooring project a whole lot easier.